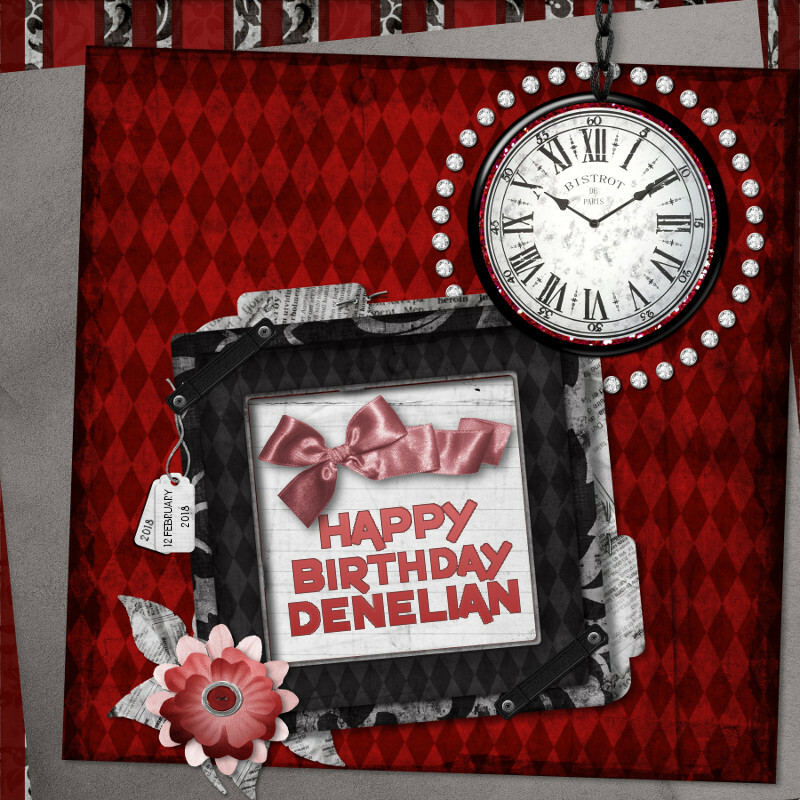 Happy Birthday, denelian! I hope you see this and you have a fantastic birthday. You've been on my mind for weeks!